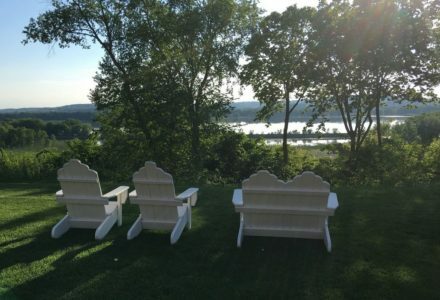 Mississippi River Bed and Breakfast located a few miles outside historic Galena, Illinois. Our on-site restaurant features simple, elegant cuisine with river views. Enjoy Swedish, Deep Tissue, and Hot Stone massage at our on-site spa. 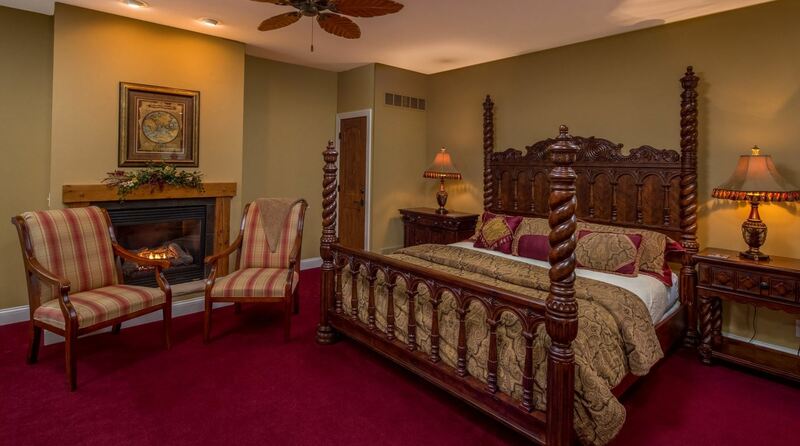 18 deluxe luxury suites all have whirlpools and fireplaces. 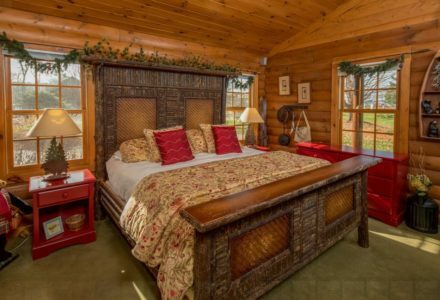 We also offer 2 authentic log cabins and 3 guest cottages, nestled in the woods and with river views - perfect for romance and seclusion. 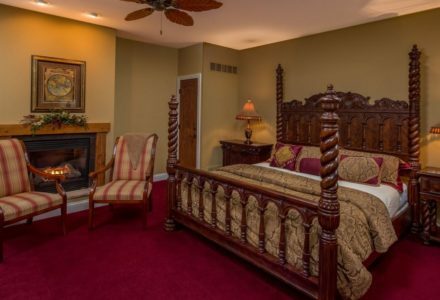 Our luxurious Country Inn Bed and Breakfast offers a variety of accommodations, a hearty and delicious gourmet breakfast, and the very finest in Midwestern hospitality. All of our accommodations are contemporary and uniquely appointed. 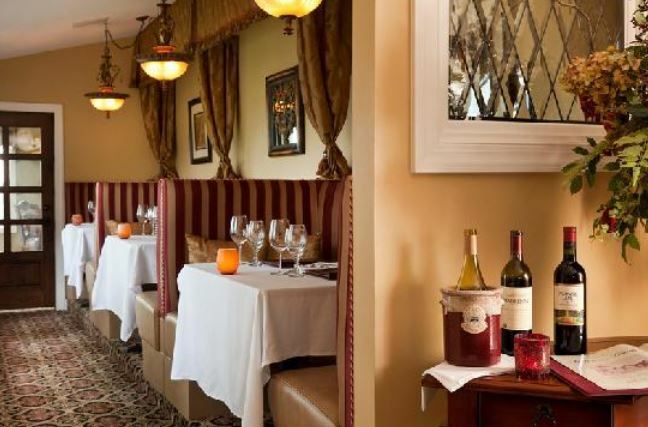 We can accommodate small retreats and meetings as well as weddings and receptions – please inquire. 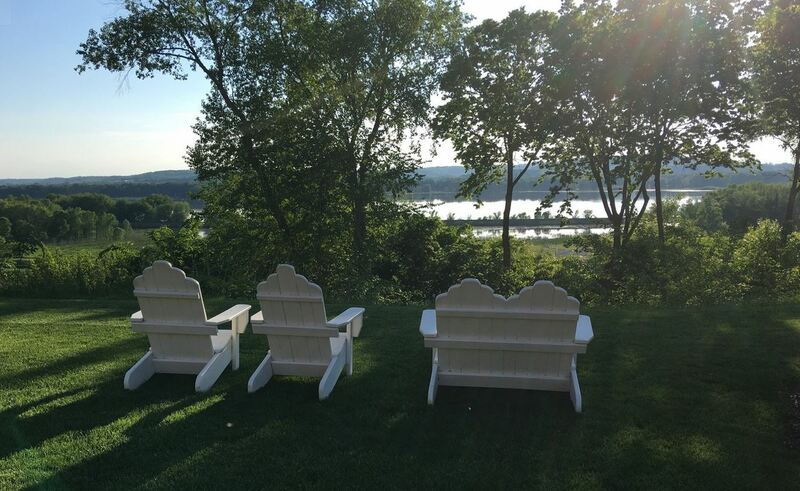 We invite you to come enjoy our restful country setting – indulge in the fresh river air and magnificent scenery year-round. Children Policies: please call not every room takes roll away bed. Pet Policies: Call for details. Smoking Policies: There is no smoking permitted.